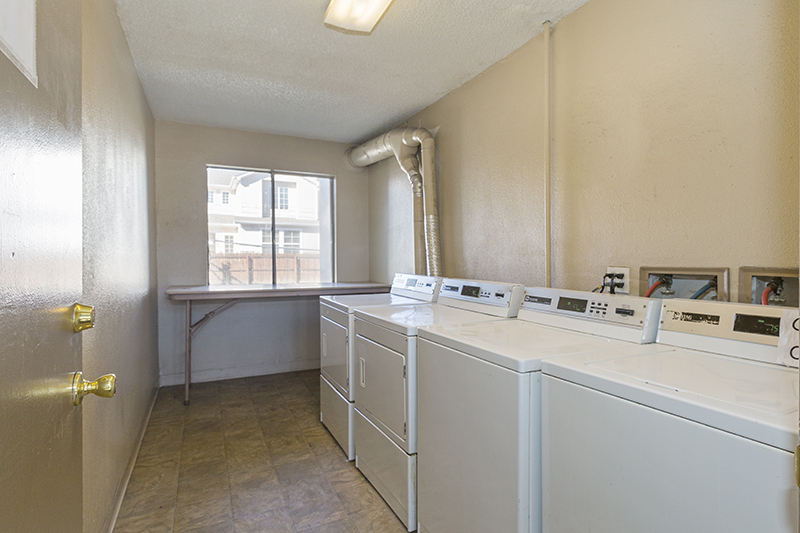 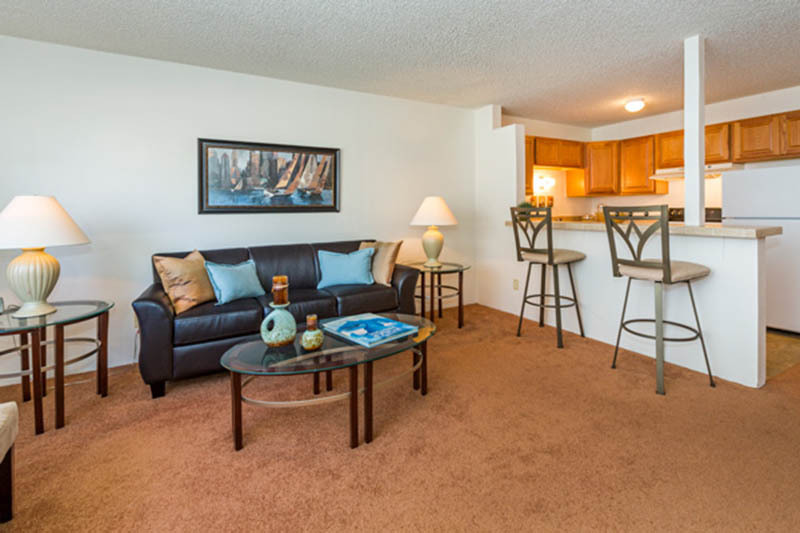 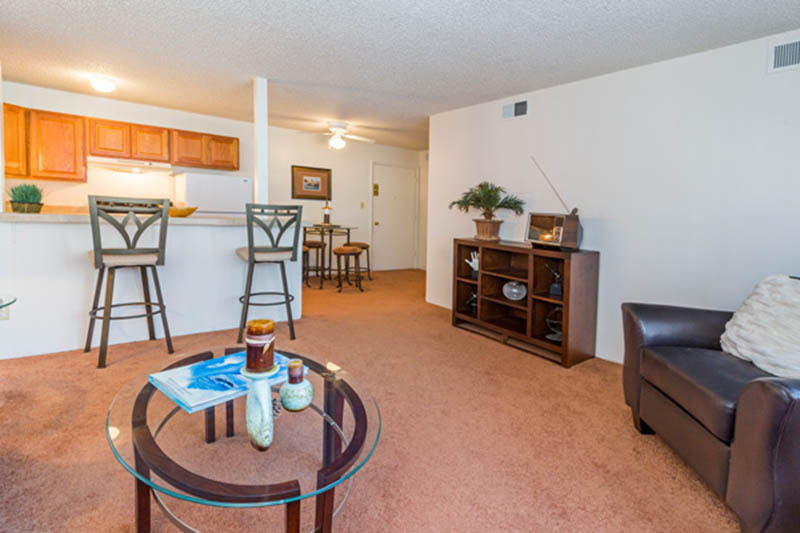 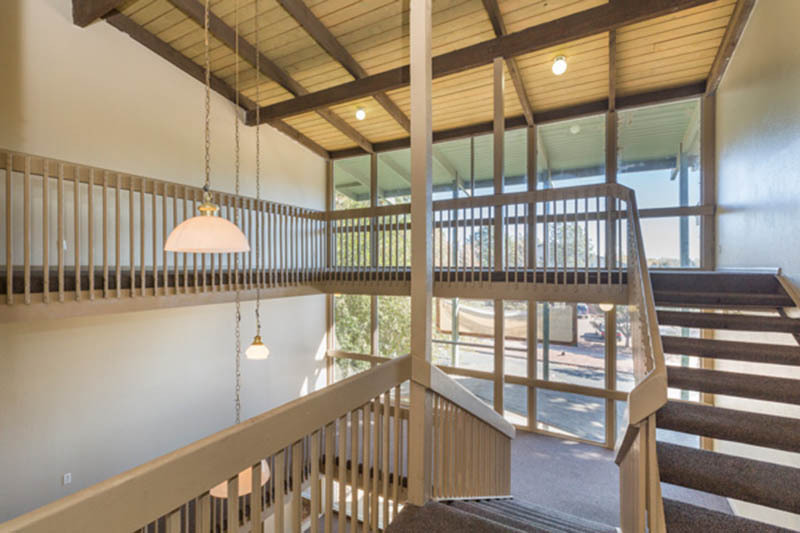 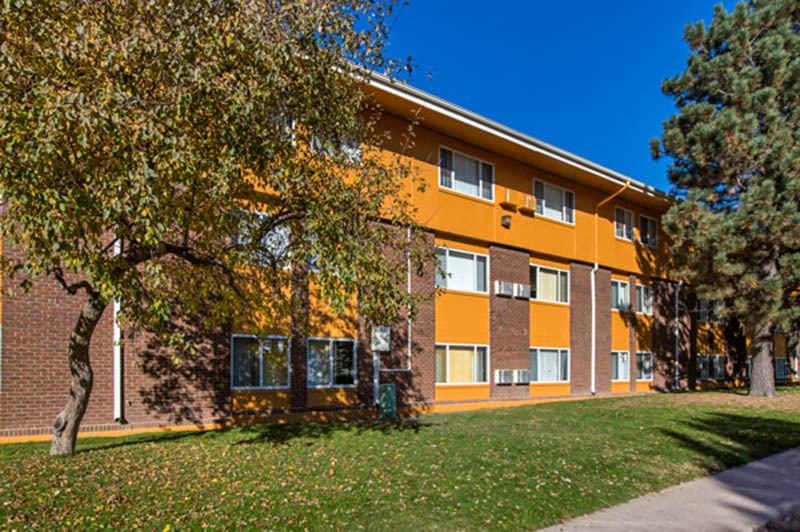 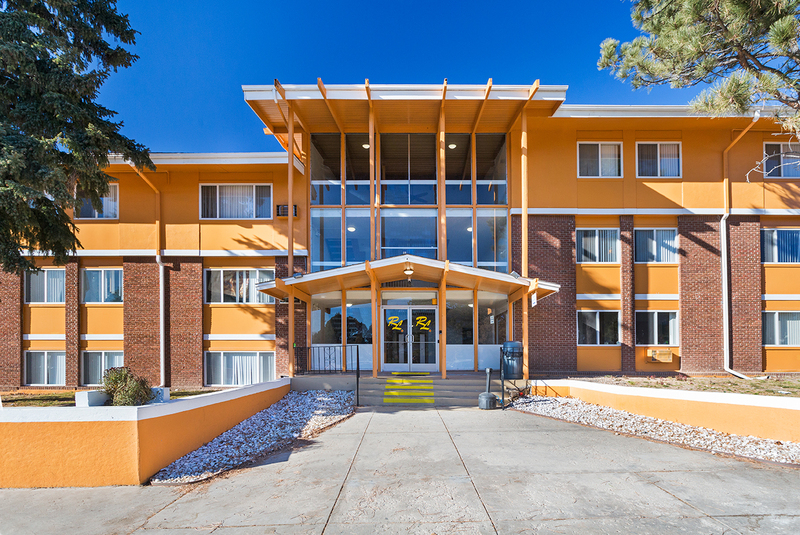 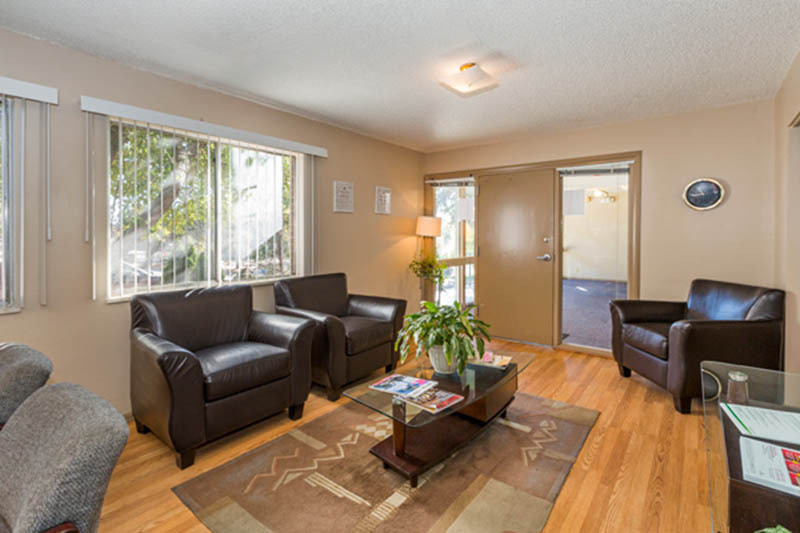 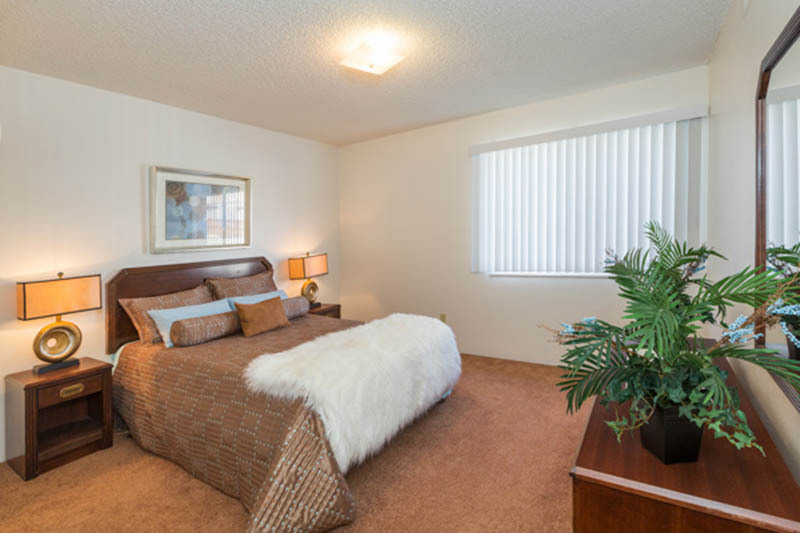 Royal Lani apartments is a quaint community centrally located in Colorado Springs, CO. We offer affordable and spacious 1 & 2 bedroom apartment homes. 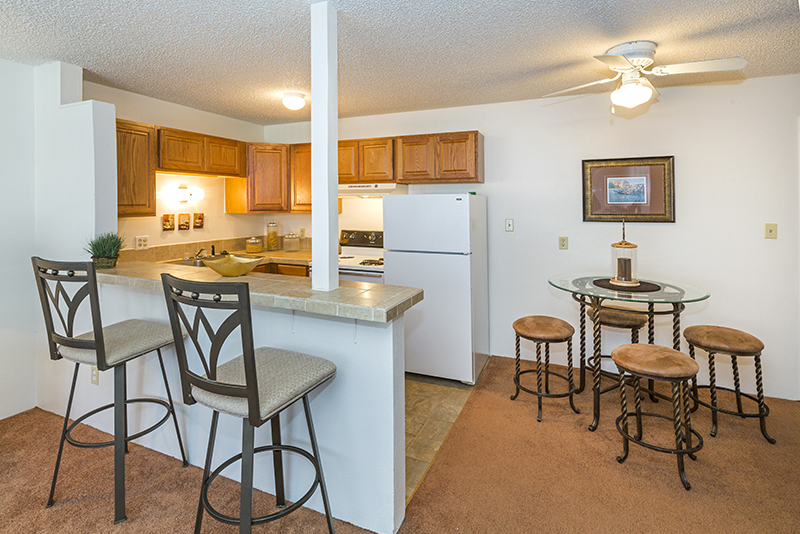 Each floor plan is uniquely designed and upgraded with large kitchens, extensive living areas and bathrooms. 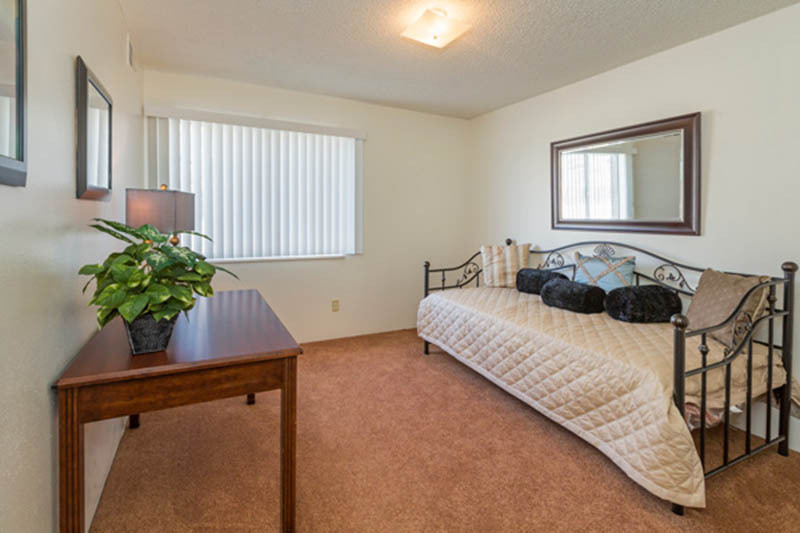 Your new community has perimeter fencing with access gates, a playground and is conveniently located within 5 miles to shopping, dining, highways, hospitals and major employers. 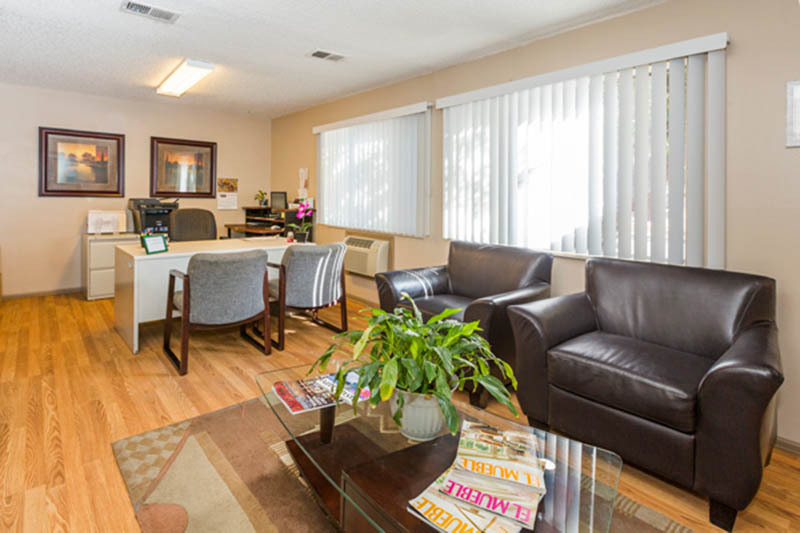 Our staff is motivated and excited to create an incredible living experience for you. 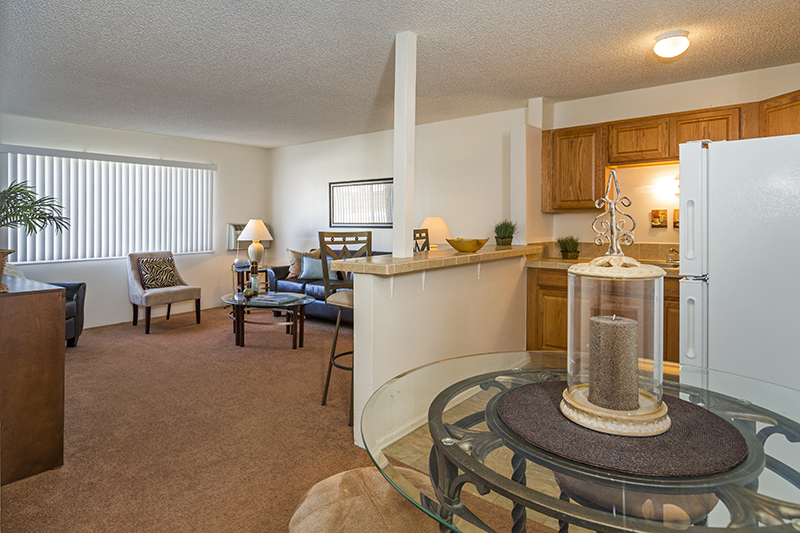 We invite a you to stop in today for a personal tour of your new home.